Time to share another trail route! 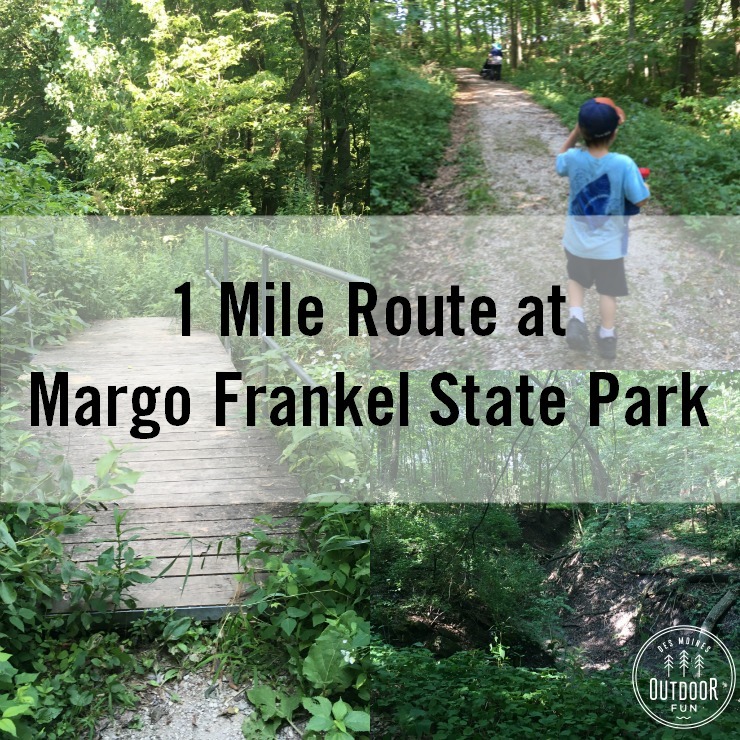 Margo Frankel Woods State Park is a little mysterious, with very little internet presence. 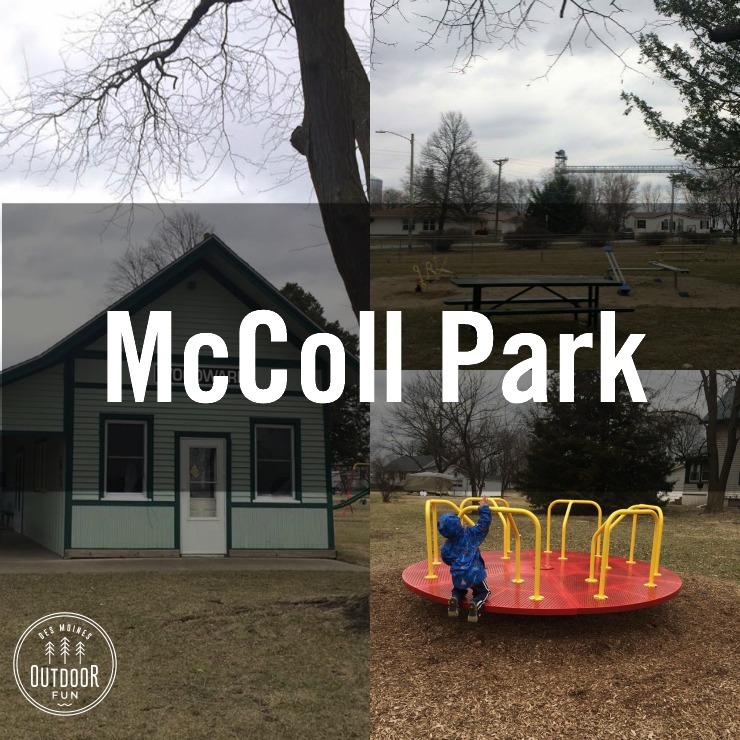 Conveniently located close to I-35, the trail can be hard to find from the parking lot but you quickly feel like you’re in the middle of nowhere once you’re on it! There is a main gravel trail and then lots of dirt “deer trails”; we have explored both but now I’m sharing a simple 1 mile trail route. It isn’t a loop, but I’ll give you the landmark to look for and turn around.